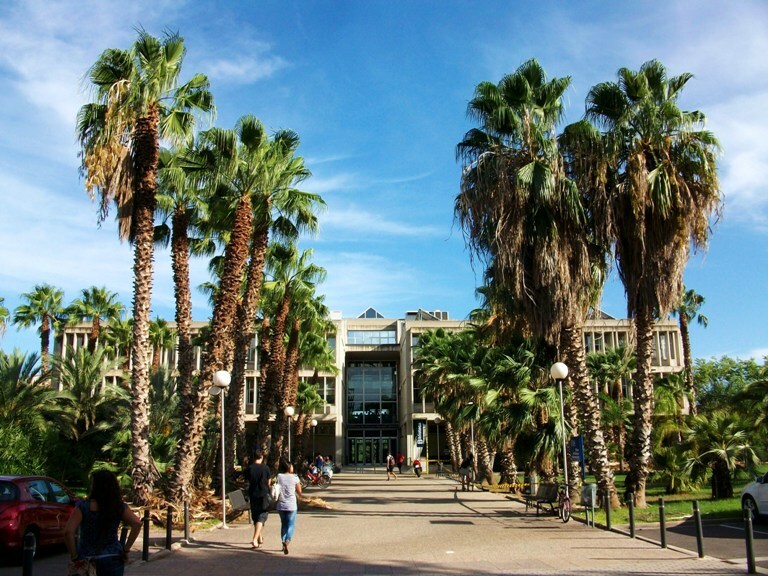 The University of Valencia of today is the outcome of more than five centuries of history that have led to the accumulation of knowledge and unique documentary treasures, making it one of the top Spanish universities. 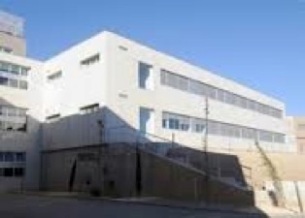 The University of Valencia has become one to the top five scientific centres in Spain thanks to the wide range of teaching and research activities offered in all areas of knowledge (basic sciences and engineering, health sciences, educational sciences, humanities and social sciences, economics and law) and its commitment to excellence. The optometry research group in Valencia has many years of research experience behind them, and they are backed by their consistent results. They have analyzed the factors that contribute to age-related vision changes, and searched for therapeutic solutions that could offset the effect of presbyopia and of cataract pathology. The group has published over 200 high-impact scientific papers in the past 10 years. Approximately 75% of those papers correspond to publications belonging to the top 30% of the Journal Citation Report. The Optometry research group is currently working on several research project funded by public invitation to tender programs as well as by research contracts that were signed with various multinational companies from the Health Care and the Biomedicine sectors. R. Montés-Micó has recently received an ERCs Starting Grant (2012-2017). Vision Science Research Group of the University of Murcia (CiViUM), has as its main line of research the fundamental and applied study of accommodation and its loss with age (presbyopia). 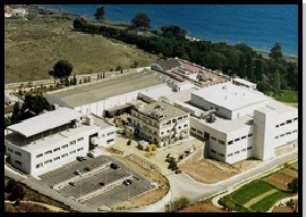 It is directed since 2003 by Dr. López-Gil and it is formed by several teachers from the University of Murcia and external collaborators. CiViUM has been founded by several national and european grants as well as privates companies in the field of Optics and Vision. For more details visit: www.um.es/civium. 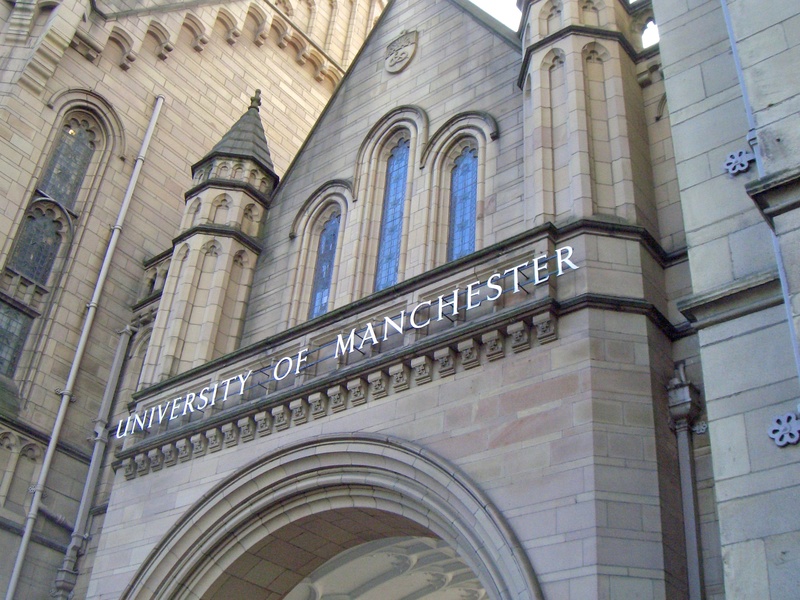 The University of Manchester is world renowned for its academic and research excellence. Research is at the heart of The University of Manchester and the sheer scale, diversity and quality of our research activity is unrivalled in the UK. The results of the 2008 Research Assessment Exercise confirm that The University of Manchester is a genuine research powerhouse both in the UK and further afield. In 2005 and 2006 it was awarded the title 'University of the Year'. With a distinguished history and exciting agenda for the future, our graduates are constantly in demand from the world's top employers. 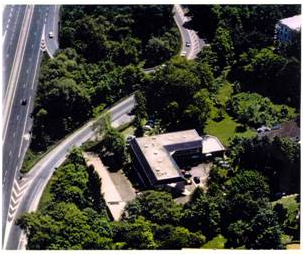 The physiological optics lab in Manchester has a well-established history of publishing high quality research papers. The physiological optics group is a part of a very active Eye and Vision Sciences research group in Manchester. Researchers in the Eye and Vision Sciences work on basic science and clinical projects to improve our understanding of structure and function of the human visual system, and to translate new knowledge into useful clinical tests. Research topics encompass function and dysfunction, visual optics, ocular imaging, psychophysics and electrophysiology and low vision. The Institute of Biomedical Engineering and Instrumentation at Wroclaw University of Technology, Wroclaw, Poland, is one of the few in the country that have the rights to award PhD degrees in the field of biocybernetics and biomedical engineering. Research work, often conducted in collaboration with key national and international centres, is focused on biomedical optics and electronics, bio-spectroscopy, nanomedicine, cell biophysics, molecular dynamics, and biomedical signal and image processing. The Rotterdam Ophthalmic Institute (R.O.I.) 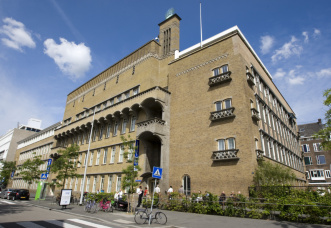 is the research institute of the Rotterdam Eye Hospital (R.E.H.). This hospital is the only specialized eye hospital in The Netherlands. R.O.I. focuses its activities on evidence based innovation across the full spectrum of ophthalmology in order to improve the treatment of eye diseases. R.O.I. focusses on clinical and translational research activities and adheres to all applicable legislation for clinical research. Every study at R.O.I. is conducted in close collaboration with ophthalmologists from the R.E.H. Since 2009, dr. Netty Dorrestijn is director of the R.O.I.. Subsequent to obtaining her PhD degree, she gained 10 years experience in initiating and conducting clinical research in various medical positions in the pharmaceutical industry.